I love painting these! I can't wait to do some of the bigger ones, such nice vinyl to paint on. 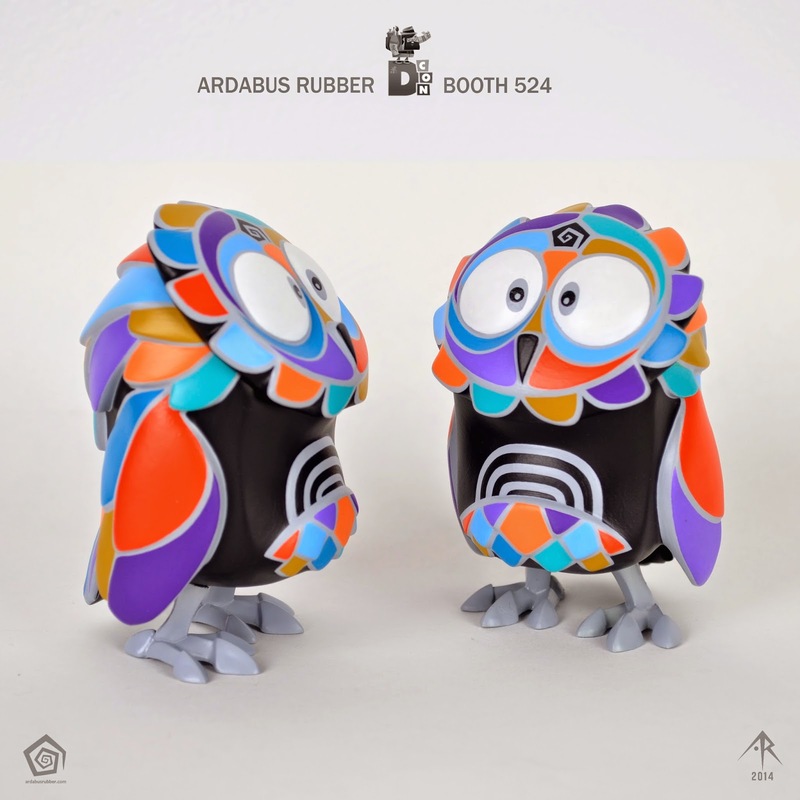 There's 2 of each colorway, all were painted with acrylics and like all my customs finished with a UV resistant matte coating. 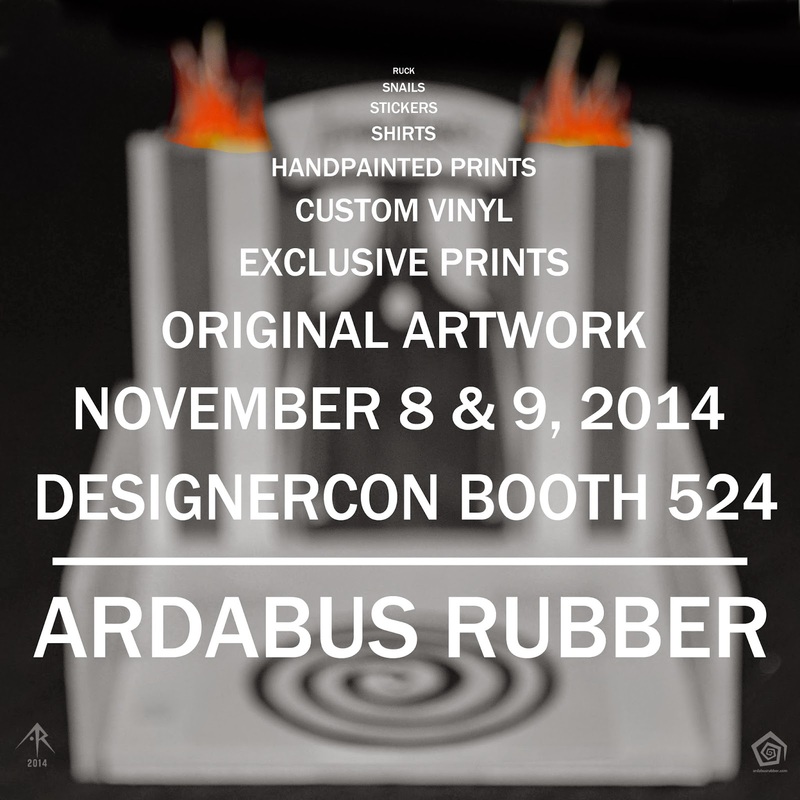 Remember, DesignerCon is November 8-9, and I'm at the Ardabus Rubber booth 524. See you there and more to come!